I grew up singing these songs. 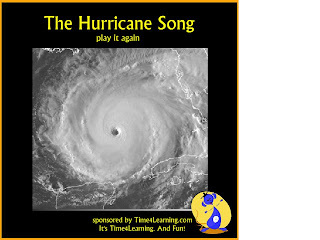 The hurricane song is very timely and too great. Thanks Time4Learning for keeping this alive. And thanks to Todays Learners for helping me find it.